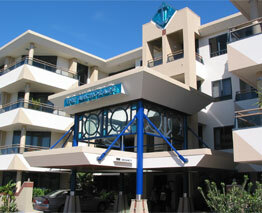 Opened in December 2002, The Anchorage Apartments was built as a self-service holiday apartment building. All our Mount Maunganui apartments are owned by individuals, with appointed managers for the apartment complex as a whole. Permanent residents house a selection of our one and two bedroom, luxury apartments, with the remainder rented as short and long term accommodation. The Anchorage Apartment’s management have extensive hospitality industry experience and would be happy to help you with any further information you have regarding our Mount Maunganui apartments or the Bay of Plenty area.